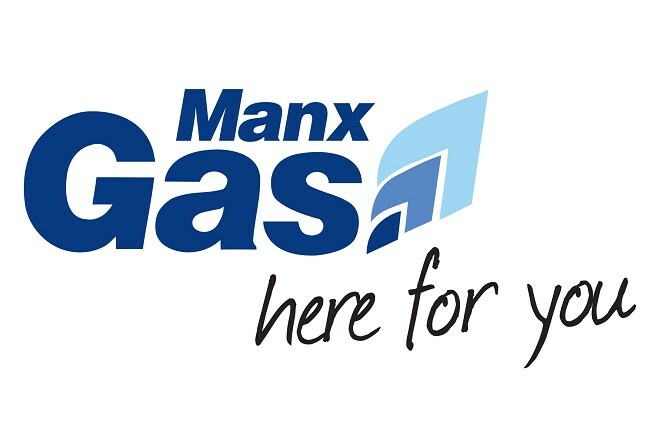 Manx Gas customers will now have more choice, according to a campaigner who led protests against the banded standing charges. The organisation has confirmed customers will soon be able to chose between the current system or the previous higher unit tariff. Barry Murphy called for the charges to be scrapped, believing the standing charges made gas more expensive for some customers.